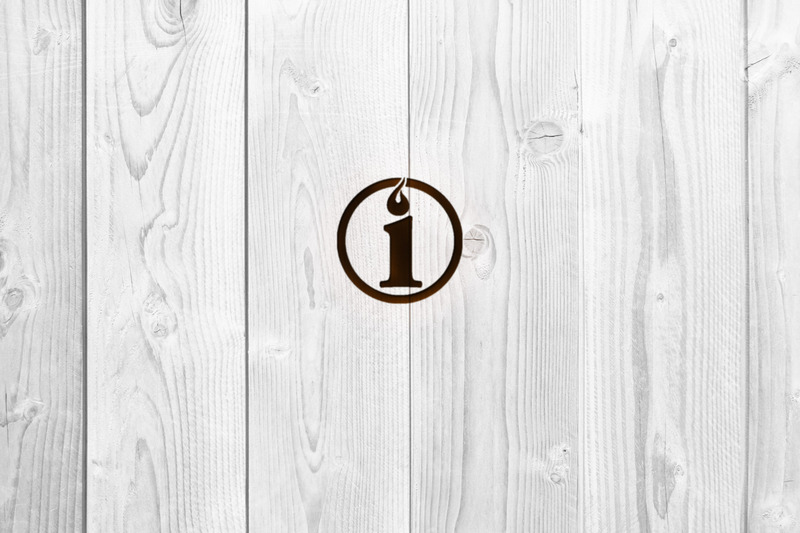 Ignition provides a relaxed opportunity to explore and discuss the message of the Bible and how it’s relevant to our lives today. Everyone’s welcome, whatever you believe. Who? Anyone in school years 10-13. When? Tuesday evenings during term-time from 7:30-9pm. Where? St Alkmund’s Parish Hall, Duffield. What? Relaxing over a hot drink and cake, followed by games and thinking through a section of the bible. 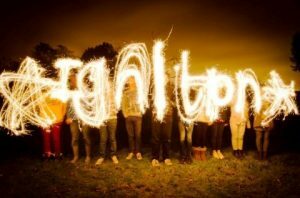 Ignition has several socials each term – such as quiz nights, photo challenge and games in the park. Big Issue sessions explore a doubt or challenge people might have to the Christian faith. 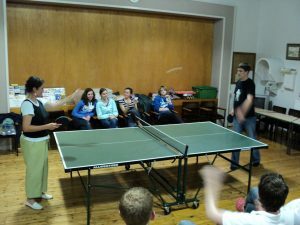 Each year, we also offer residential weekends away somewhere in the Derbyshire countryside for games, activities and Bible teaching. If you’ve any questions, please complete the form below.